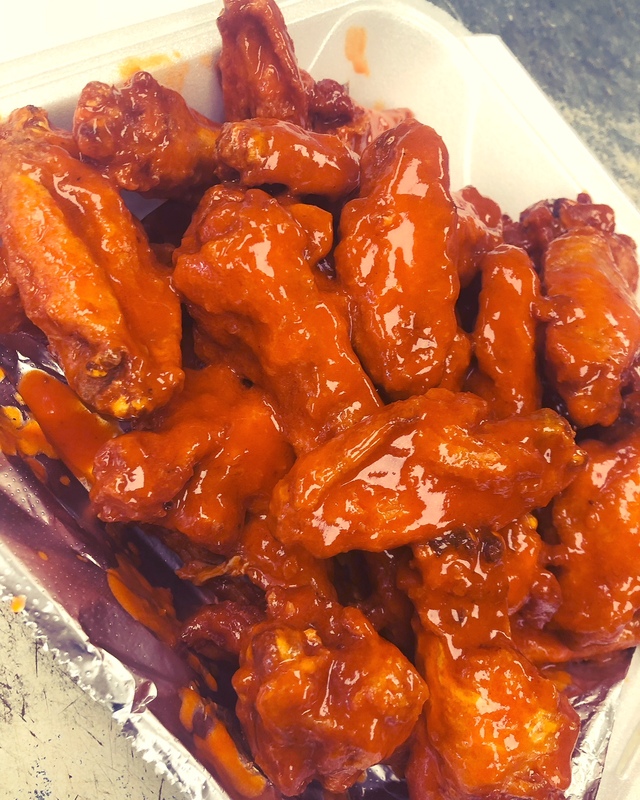 Wing Wednesday Any of our crispy wings tossed in any of our 15 signature sauces for only $.75 cents per wing! Pizza & Wing Combo's Pizza and chicken wing combinations to feed parties of all different sizes! 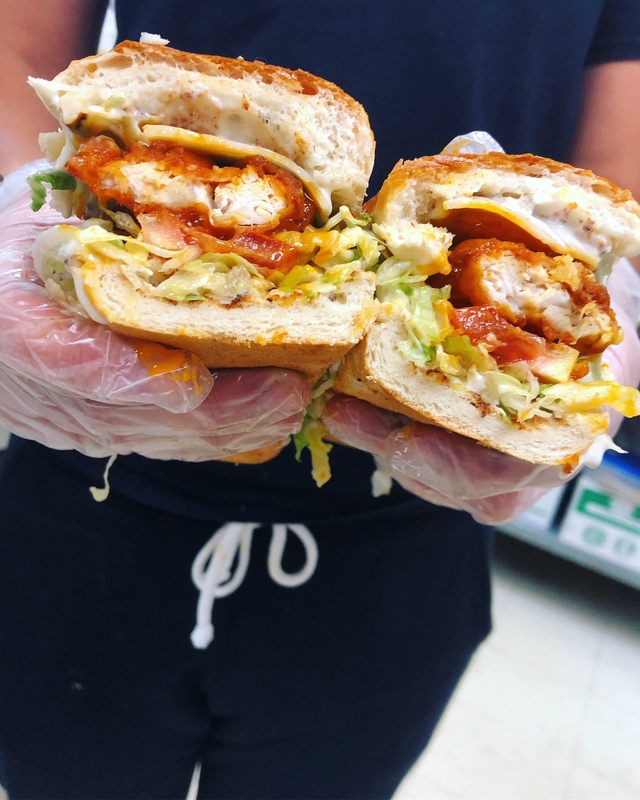 Submarine Thursday Every Thurday buy any 2 subs and get the third one for just $2.00 all served on fresh, local Costanzo's rolls. 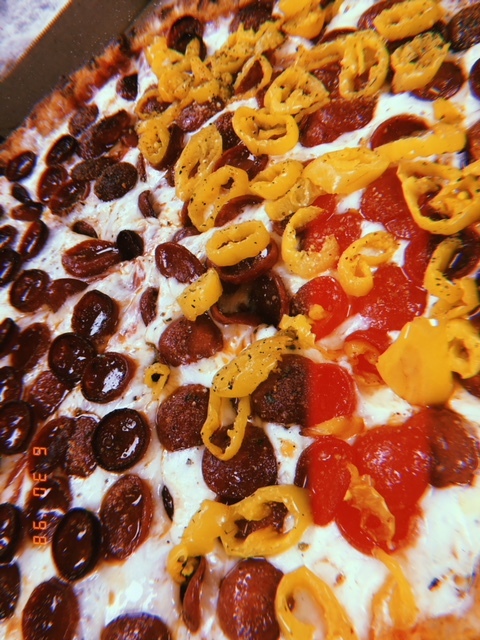 Buffalo Style Pizza, Wings, Subs & More! 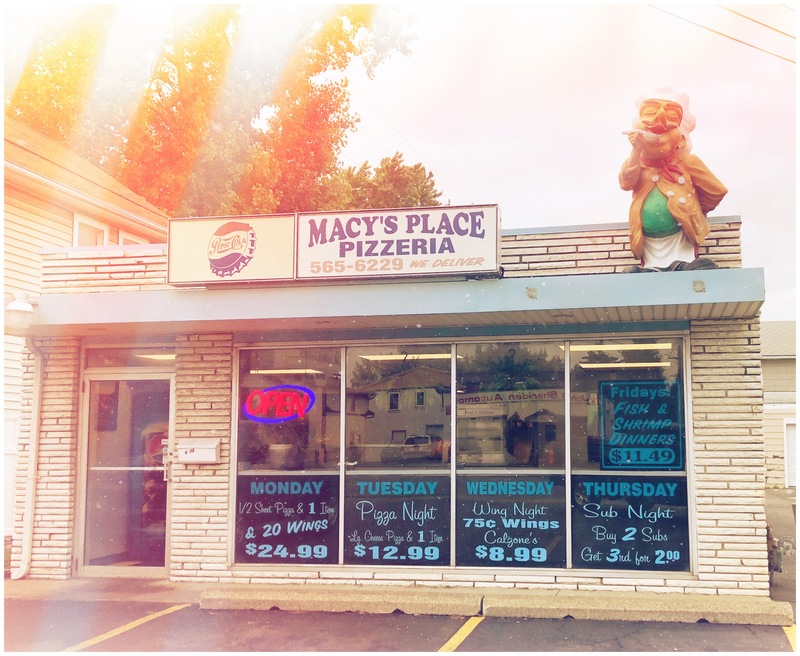 Proudly serving the Cheektowaga area with the best pizza and wings for over 10 years. We are committed to making your experience with us the best one, every time. Call in your order or place it online and have it delivered to your home, pick it up, or come dine in!. Order online now for pick-up or delivery.